Aesthetica recommends a very natural look! We believe the atmosphere we create is very important. 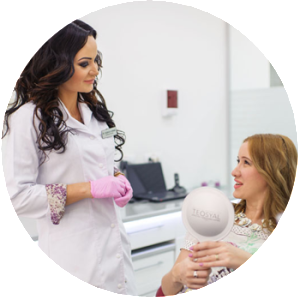 Meet the team that will help you discover a new style in beauty and health. We pride ourselves with a great family of Aesthetica patients, with incredible results.